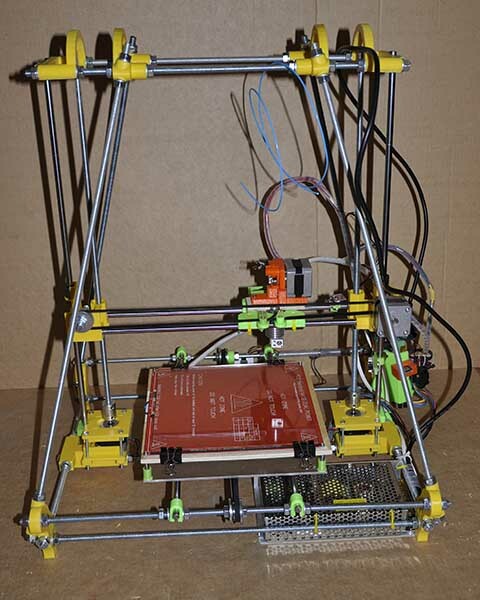 Reprap 3d Printer: Assembling, Modification and Experiments with. 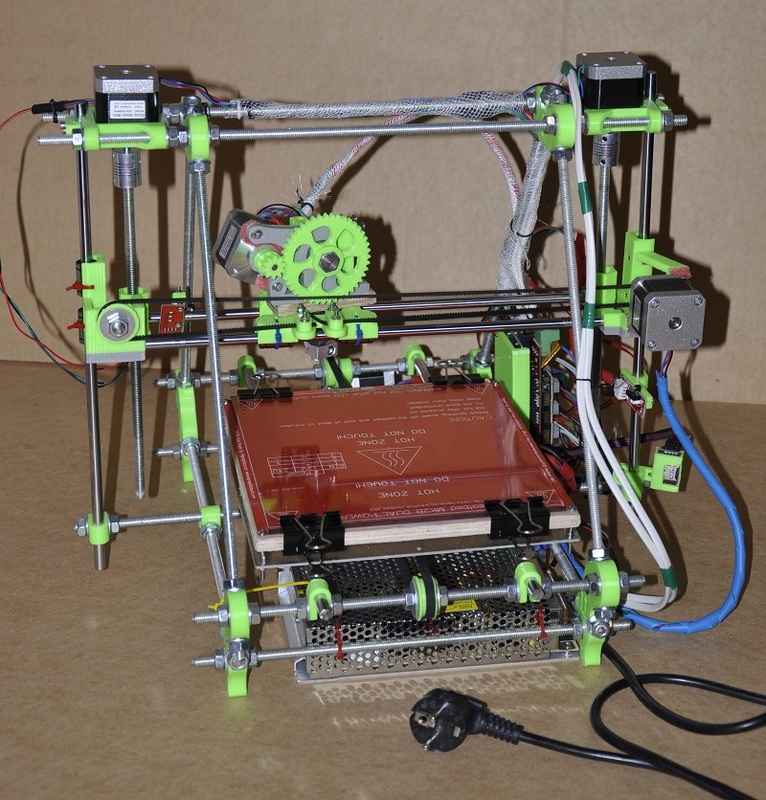 Building your own 3d printer. How it all began? First, I wanted to replace a small part in a model. A trak segment, perhaps - I do not remember. I used couple of approaches, and at some point, after I got another ugly failure, that haven't had a single straight line, I thought "if only I had a 3d printer!" Then, just out of curiocity, I looked up models and prices in the Internet. I expected prices to start at 50 K... Well... There are printers that cost that much. However, the "entry level" prices began at 200. Dollars, not thousands. And I suddenly realized, that I want one of those toys for myself. And yes, it looked complicated at the beginning. But few weeks later I was able to make improvements, and it was (and still is) fun. 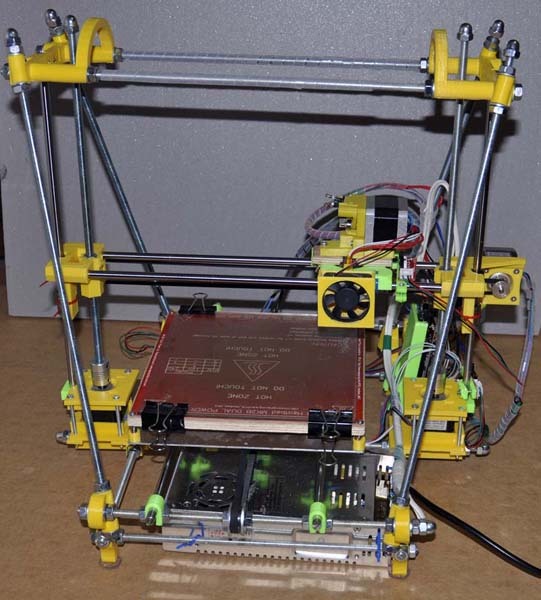 Simple, forgiving and very reliable 3d printer. One of the most detailed sets of instructions available online. Step by step Prusa i2 assembly instructions, things to pay attention to and potential problems. In this booklet, you will find illustrated guide on Prusa i2 assembling process, with enormous number of photos and "lifehacks" that save time and money. 3d printer with increased size of print area. Prusa i2 could be called a "perfect" reprap if not for its limited height of a printing area: it only has 20x20x12(up to 15 if you try really hard) cm. Reprap Pyramid was designed by me with this limitation in mind - and it allows to print parts that are up to 30 cm tall. Cost efficient way to double your i2's printing area's height. The idea is to alter the Reprap Prusa i2 at an absolute minimum cost, in order to get 21-24 cm of print height. Note, that, unlike in Reprap Pyramid, we are not going to purchase longer smooth rods: we'll reuse the 30 cm ones. We are only going to need some (not all) new plastic parts and new threaded rods ($3-4 on a local construction market). The rest: hardware, electronic components etc. - is the same. 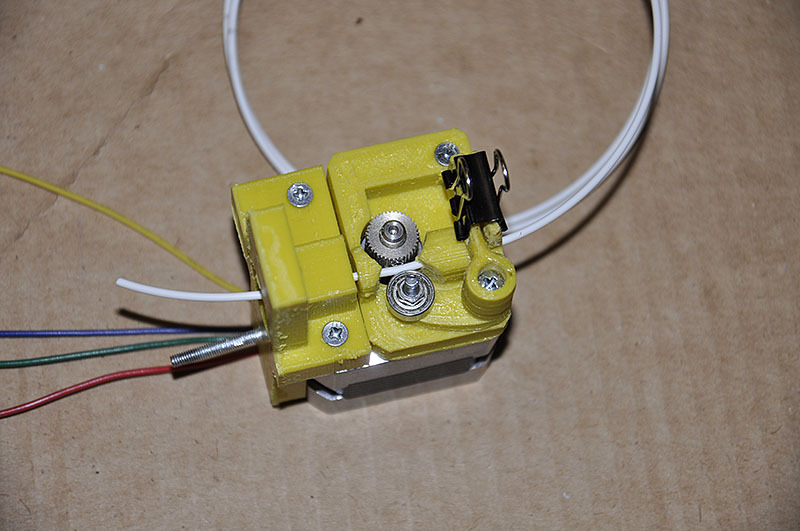 A simple and precise direct extruder for Prusa Reprap. Sooner or later, every Reprap builder creates a new extruder design. This particular Direct Extruder is very simple, requires (almost) no fine-tuning and can be opened/closed fast, which is a big advantage. There are over seven billions of you, my dear readers. If each of you makes a hefty donation, I will seamlessly take over the world, which I consider my first step to taking over the Galaxy. Act now!